Properties FormCapsule Weight37 (gms) Dimensions4.3 (cm) x 4.3 (cm) x 6.4 (cm) About Talekt Capsule Skin disorders: Talekt’s antimicrobial and detoxifying properties combat dermal infections caused by gram-positive and gram-negative bacteria. 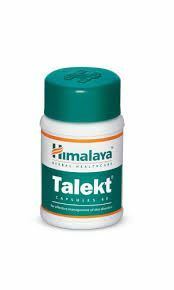 The anti-allergic property of Talekt controls itching associated with dermal infections and allergies. Enhances the immune system: Talekt enhances the immune response to dermal infections and, as a result, reduces the risk of relapse. Key ingredients of Talekt Capsule Turmeric (Haridra): has strong anti-inflammatory and anti-allergic properties, which soothe the skin. It significantly inhibits OVA-induced allergies that extend anti-allergic reactions. Turmeric is also a potent antimicrobial agent that combats common bacteria. The herb also speeds up the wound healing process. Neem (Nimba): is especially beneficial for bacterial skin disorders. Acne-causing bacteria are instantly killed by Neem leaves. It is a detoxifier that eliminates impurities from the skin’s surface and an anti-inflammatory, which is useful in combating various dermatological disorders. The following is a list of possible side-effects that may occur from all constituting ingredients of Talekt Capsule. This is not a comprehensive list. These side-effects are possible, but do not always occur. Some of the side-effects may be rare but serious. Consult your doctor if you observe any of the following side-effects, especially if they do not go away. 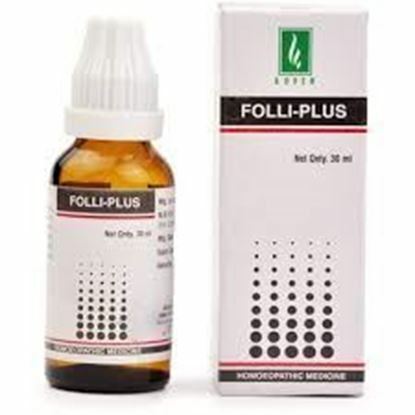 Properties FormSyrup Ideal For Ingredient BaseHomeopathic Weight209 (gms) Dimensions12 (cm) x 4 (cm) x 9.9 (cm) Folli Clean Hair Tonic An excellent tonic to help strengthen roots of hair. 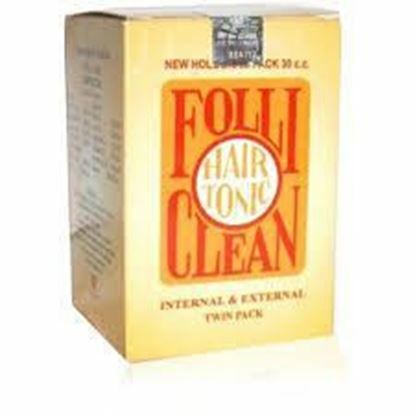 Prevents hair loss due to mental strain or prolonged illness. 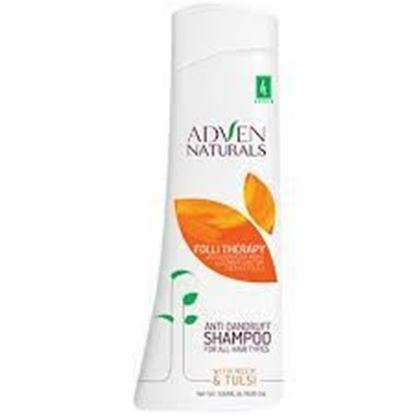 Very useful against dry scalp, dandruff, split hair and premature greyness. Especially helps to regenerate dead hair roots. 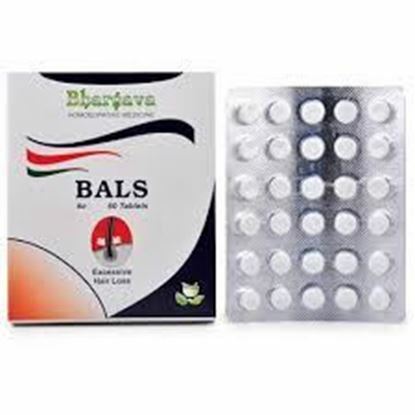 Properties FormTablet TypeAnti Dandruff, Anti Hairfall Ideal For Ingredient BaseHomeopathic Ideal ForMen Weight34 (gms) Dimensions8 (cm) x 2.2 (cm) x 9.7 (cm) Indications of R S Bhargava Bals Tablet : Baldness. Hair fall from the crown, in large bunches. Itching of scalp due to presence of thick crusts of seborrhea or dandruff. Loss of hair and baldness appearing in patches. Pre mature greying of hair. Dry hair with excess of dandruff.